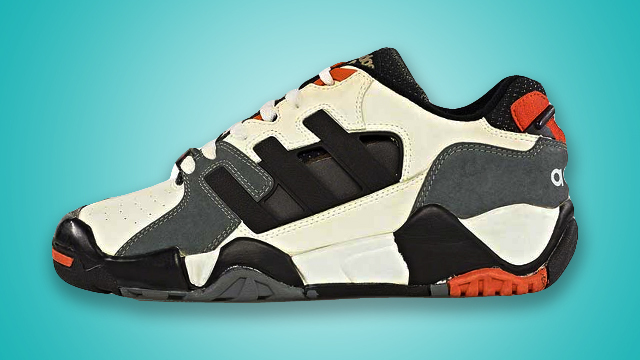 There's just something about sneakers from the '90s that gives them a lasting appeal. In this golden age of Ultra Boosts, Roshe Runs, and 3D-printed shoes, some of the most popular sneakers are still the ones from two or three decades ago. Your Air Jordan 11s? 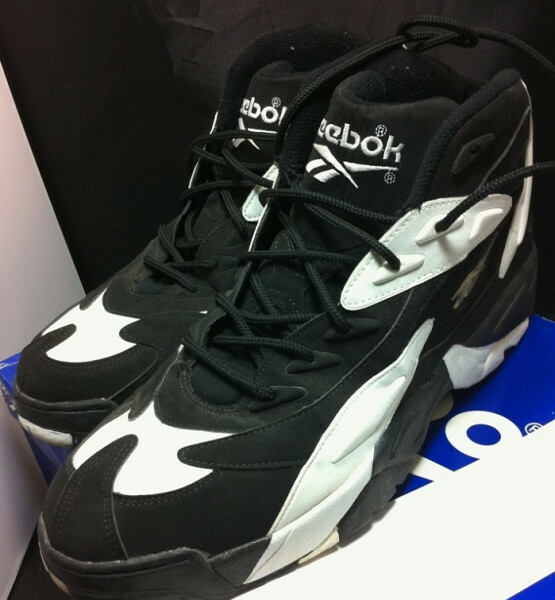 Those came out in '95. 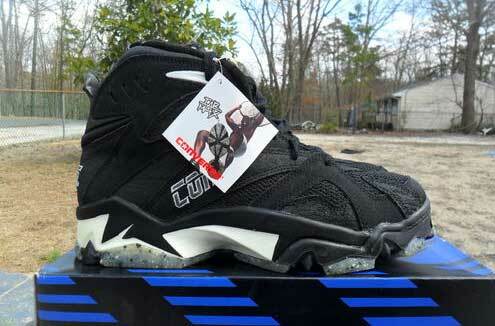 Your high-top Reeboks with the pumps? They dropped in '89. Those Stan Smiths you just double-tapped on Instagram? The first ones dropped in '71. Despite the leaps and bounds we have made in footwear design and technology, sneaker culture today is still widely populated—if not dominated—by the classics. Luckily for us, the shoes of eras past routinely come back as "retros," or reissues. It's a way of keeping the classics alive, gifting them to a new generation. It's because of this practice that we still have OG Air Jordans, adidas Superstars, and Air Max 90s. However, not all classic sneakers are so lucky. 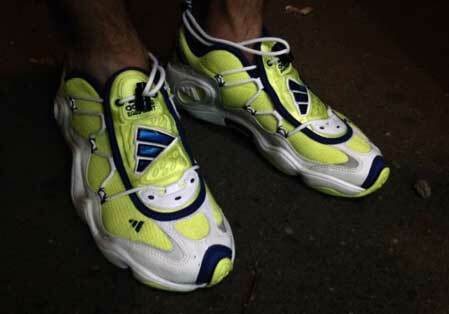 Here are a few really solid designs from the '90s that are yet (and we hope) to be reissued. Since its original release in 1990, the Nike Air Structure Triax 91 has yet to see a thorough reissue. A few new colorways popped up sparingly in 2008 through 2009, but none were noteworthy enough to do justice to this trippy, classic retro runner. 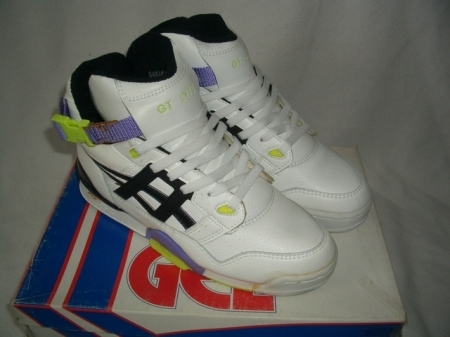 The Asics Tiger may be all the rage these days, but few from this new generation of sneakerheads know of Asics' 90s basketball shoes. The Gel SY55 is just one of them, and it's of the same tall, chunky silhouette that defined the era. Like the Converse Tar Max (up next), the adidas Streetball was designed for—well, streetball: extra chunky and grippy for outdoor surfaces. Bring it back today with the same OG colorway and it's sure to find a place in any of the newly minted adidas heads' sneaker rotation. Originally designed for outdoor basketball and endorsed by Larry Johnson, Converse's long-forgotten Tar Max line deserves a second round in the limelight. A chain mesh upper with TarTrax lugs on the outsole gave the Tar Max sneakers extra traction, making them ideal for streetball pick-up games. Picture the all-black Tar Max II in 2016, with today's of-the-moment gothic athleisure look—fits right in, doesn't it? The sleek upper and soft curves of the Asics Gel Lyte III and the Gel Lyte V have kept them very much alive and well in the 21st century. 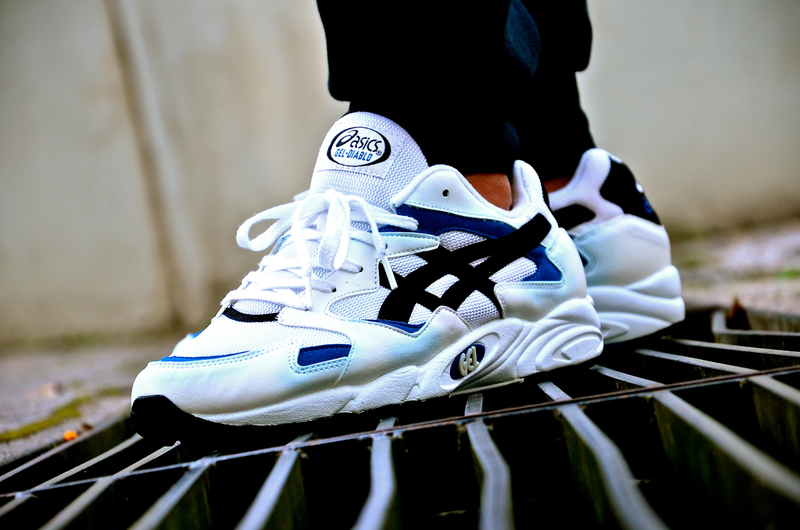 The Gel Lyte Diablo however has a much more aggressive design, with more panels and sharp curves, but also with the same sleek, retro look of the III and the V. Can you imagine what a Ronnie Fieg colorway of these would look like? If you found the Reebok Shaqnosis to be a little too left-of-center for your taste, the Optix is probably what you're looking for. In its original black and white colorway, the shoe is just as bold and commanding, but is also a little less in-your-face, especially in the all-white colorway that Shawn Kemp wore for the 1996 NBA Finals. The adidas Renaissance of 2015 (which seems to be spilling over pretty well into 2016) has seen a lot of reissued and redesigned models from the EQT line: the EQT Running Support, the EQT Running Guidance, and the ultra-modern 3/3F15 collection. 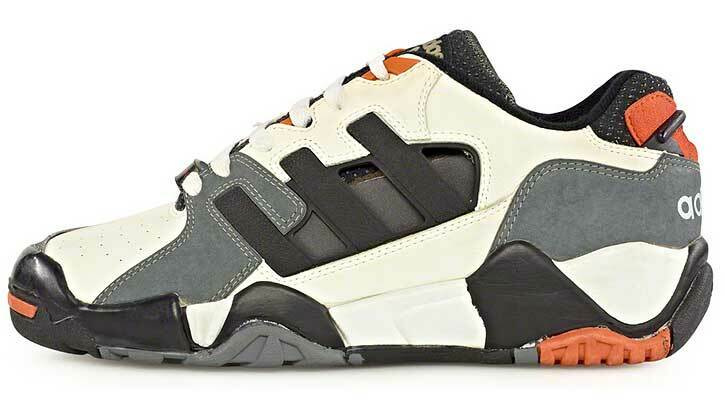 The EQT models are all relics of adidas' experimentations in performance from the '90s, and one has yet to make a comeback: the EQT Vapor. Admittedly, it looks a little like the predecessor of your horrendous hiking shoes, but in the right colors, it's sure to put an interesting spin on streetwear's current fascination with athletic wear.